Grant McLay, Australian born dancer, started his dancing career in Brisbane with Expressions Dance Theatre, after which he joined the Queensland Ballet Company and performed many leading roles. From there aspirations took him to London to perform in the musical ‘The Phantom of the Opera’, a role he continued on his return to Australia. 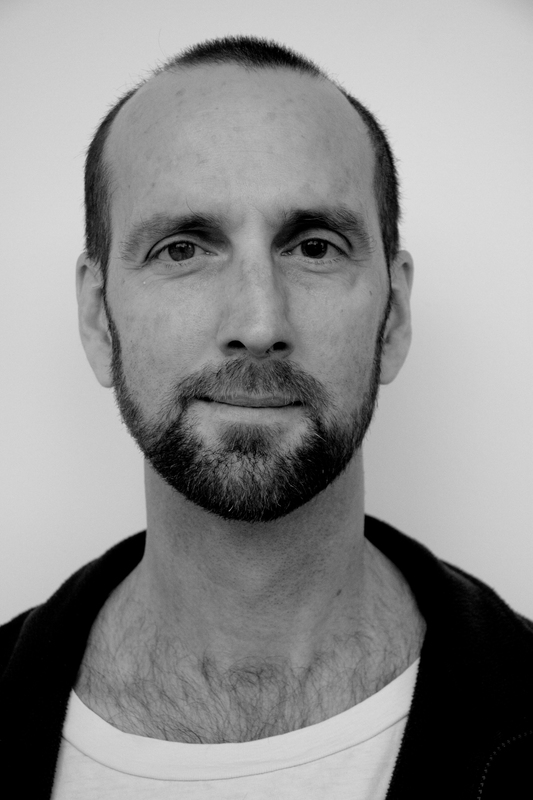 Following a tour with Meryl Tankard’s Australian Dance Theatre through North America and Europe with the Balanescu Quartet, he moved back to Europe working with companies such as Scottish Dance Theatre, Opera Ireland, Carol Brown Dances (UK), Maiden Voyage Dance Company (Belfast) and Emilyn Claid (UK). Grant has worked extensively over the last eleven years with Rex Levitates Dance Company (now Liz Roche Company) (Ireland). As well as other performances on television, in plays, opera and musicals, Grant has taught a wide variety of dance classes and workshops over the years, and now after finishing a practice-based MA at the University of Limerick is working on developing his choreography and teaching practice. Grant’s dance class works with the idea of energy flow, musicality and the thought that the fluidity of the body never stops even when still. His classes work on the individual’s body awareness through somatic understanding and explores the uniqueness in movement that is generated from the spine and other instigators.